Masterkush from Dutch Passion are feminised cannabis seeds which origin is the Hindu Kush Mountains in Afghanistan. These beautiful cannabis plants contain fully Indica genetics and are easy to clone. 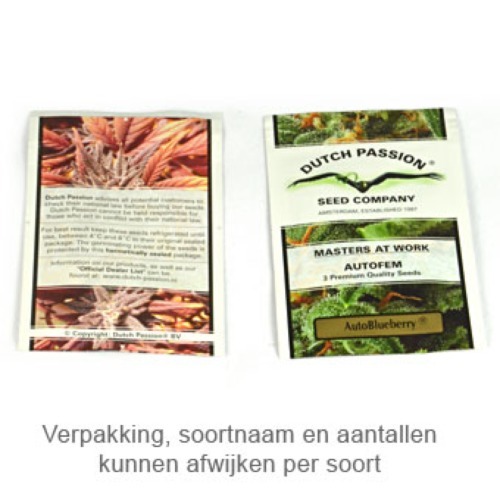 Dutch Passion Masterkush cannabis seeds are appropriate for indoor and greenhouse grow. These cannabis plants produce good results in earth, hydro and on coconut grounds. This strain could be sensitive for mold in humid culture conditions. The effect of smoking this weed is strong and powerful and has a sweet taste with a citrus aroma. 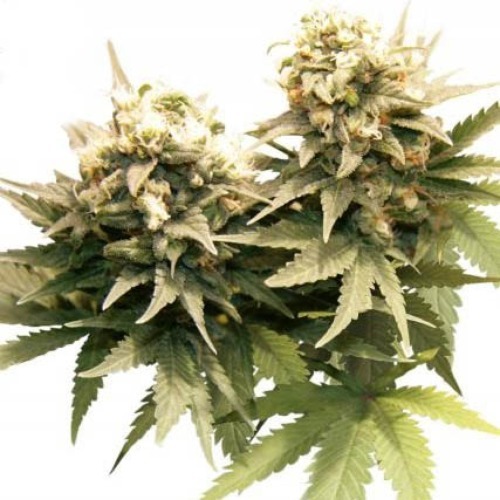 Growing weed with these feminised cannabis seeds generate nice yields of tasteful weed. Tell us and our customers what you think of the Masterkush from Dutch Passion.